Dog walkers have been warned by police after 16 sheep were found dead on a farm in Hampshire. Hampshire Police said a farmer found the sheep dead on Tuesday morning (November 7). While none of the sheep had visible injuries, it is believed a dog got into the field and the animals died due to the stress it caused. PC Vincent Lane, from Hampshire Constabulary’s Country Watch team, said: “I would like to remind dog owners of the importance of being in full control of their dog when in the countryside and around livestock and wild animals. “Owners often voice surprise when their dog chases animals, but this is an innate part of a dog’s behaviour and they will instinctively chase and injure animals given the chance. “Dogs worrying livestock is a criminal offence contrary to the Dogs (Protection of Livestock) Act 1953. In such incidents, livestock can be seriously injured or killed. It is also common for other animals witnessing this to die from shock. 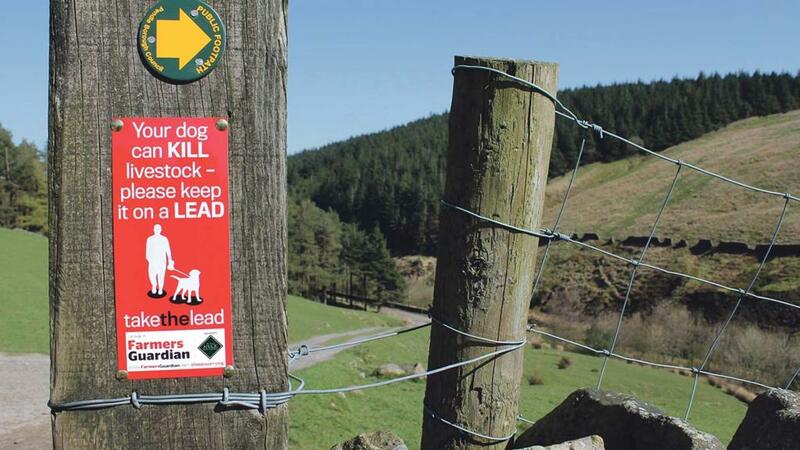 Officers in Hampshire are also urging dog owners to keep their pet on a lead when in a field with livestock. “If there is no livestock in the field, keep the dog in sight at all times, be aware of what it is doing, and be confident it will return to you promptly on command,” said a spokesman.